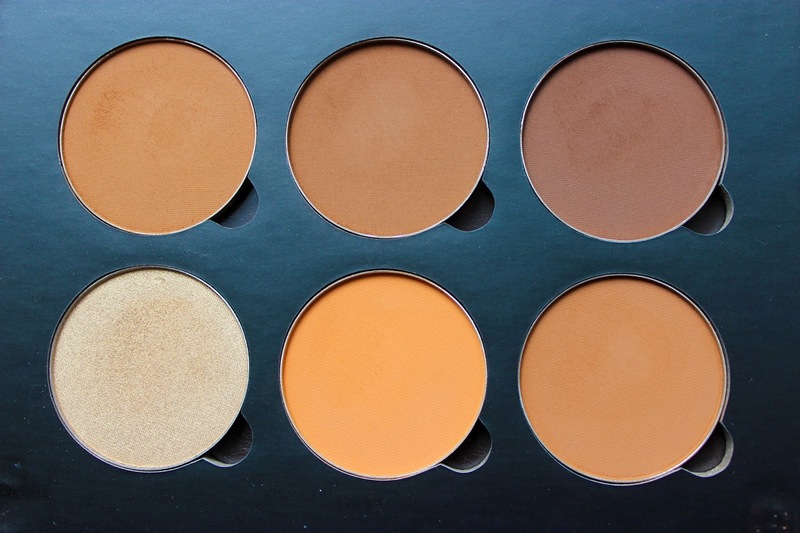 This post has been a little overdue but really wanted to get these swatches out so for WoC looking to purchase some of the new shades for the Anastasia Beverly Hills Contour Kit. 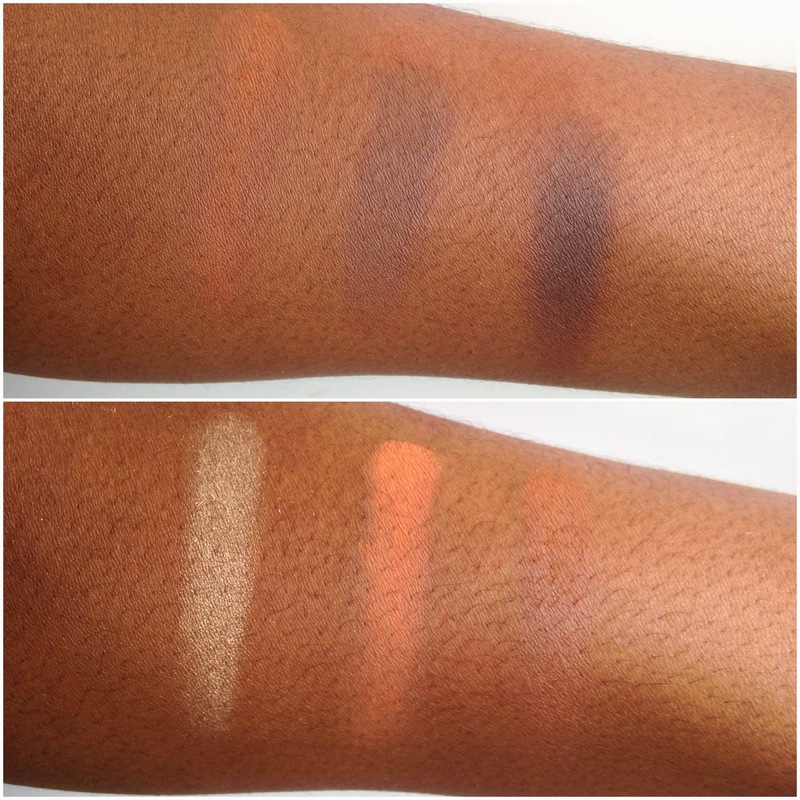 Although they do not look like much swatched (I’m trying to improve my swatch game) all these shades show up surprisingly well on my skin tone beside Cinnamon which matches my skin tone perfectly. I’ll be working on a video showing my custom Contour Kit in more depth as well as a demo (watch this space!) but for now my swatches are above. 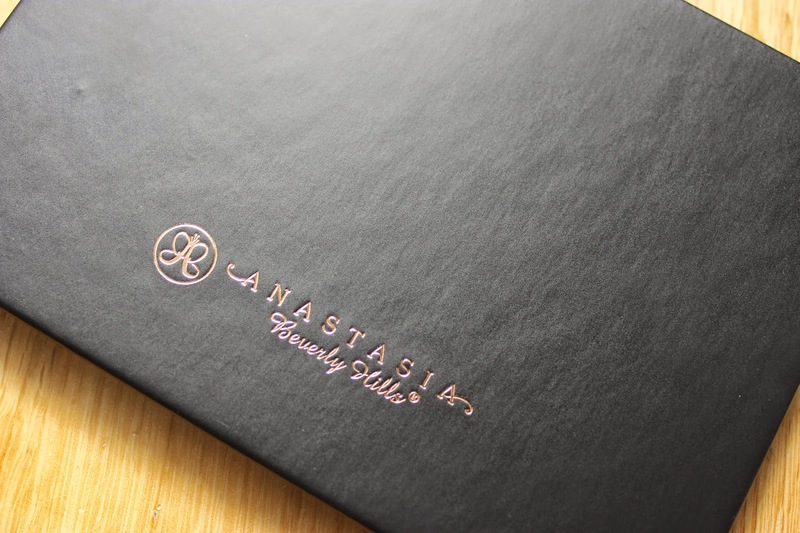 I picked up my Contour Kit directly from the Anastasia Beverly Hills website for around £35 including shipping. I'm a NW43 and I'm so confused on which colors would look best on my skin. I've been trying to customize a contour kit but I'm stuck. Any recommendations? I think Copper Brown and Carob are good to have, however if Carob is too dark maybe use Espresso as it's cool toned and for highlighting maybe Beaches and Cream, the ABH site has a good guide on which pans to pick up if you're unsure! I am confused between the light or medium. I have a skin tone of NC44.5 and NC45. Also warm honey by Bobbi Brown. Hey lovely! I'm not too sure about the light or medium kit as I customised mine, not sure what shades the pre built kits have for the powders. 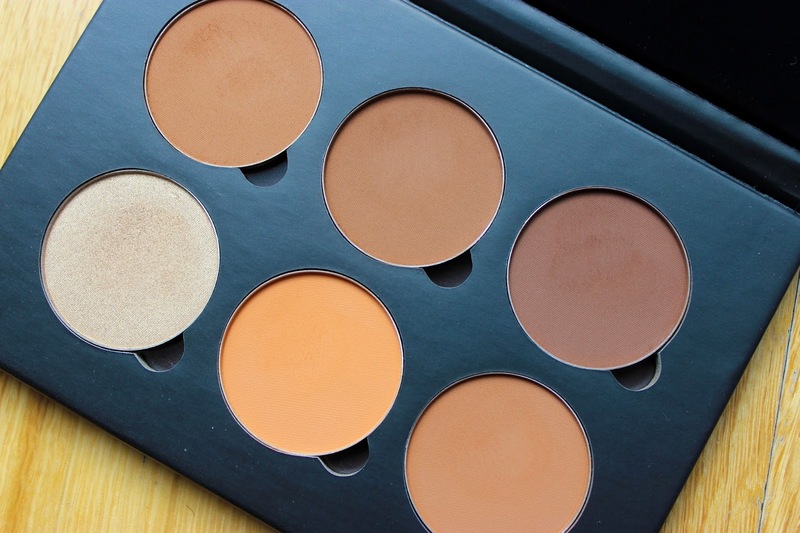 For the cream contour kit I picked up deep, I always pick up deep as I know every shade will work with my skin tone. I'm an NC50 so your skin tone is lighter than mine, either way deep will work well, medium probably will do as well.